Can life become one big musical? You will spend the morning on a walking tour. We will show you lots of London’s best attractions including Big Ben, the London Eye, Buckingham Palace and Piccadilly Circus. There will also be the opportunity to buy a souvenir or two! After a spot of lunch, we will make our way to the West End to watch a very talented cast perform in one of London’s popular musicals. Once the curtain has come down, we will make our way to dinner, enjoying a meal together before our final hours of soaking up the London buzz in Covent Garden. Based on the Disney animation, the story of Aladdin will blow your mind with the breath-taking sets, special effects and over 350 stunning costumes. 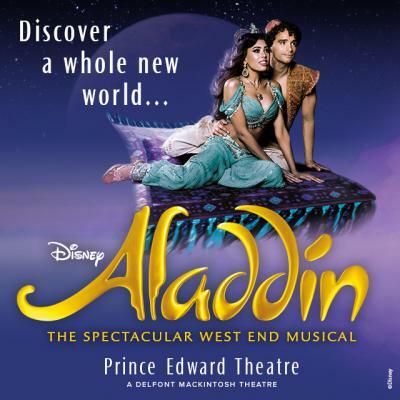 The story of Aladdin and Princess Jasmine will take you on a journey down memory lane as you hear songs such as ‘A whole new world’ and ‘Friend like me’. We love the movie and we’re going to love the musical. Dewey Finn poses as a substitute teacher and swaps English and Maths for band practise. Can his class win the ‘Battle of the Bands’ competition without their parents finding out? 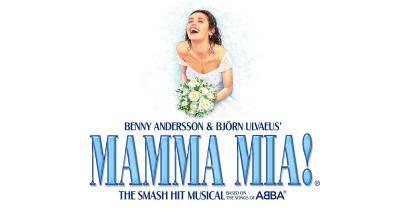 Abba’s hits will accompany the story of Sophie and her quest to find her father to attend her wedding in Greece. She is desperate to have him there to walk her down the aisle. The only problem is, she doesn’t know who he is and invites three potential fathers from her mother’s past to her big day. We have a very limited number of spaces available for our London trips. It is highly recommended that you book early to avoid disappointment! 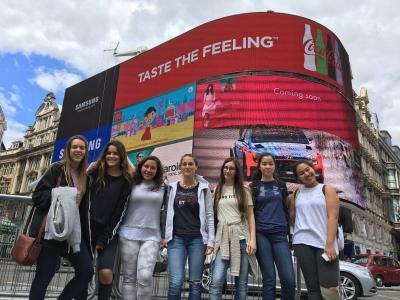 Give us a call or drop us an email to add the London trip onto your booking!